Sofía Rodríguez Mata is a Community Manager of the Trailblazer Community. 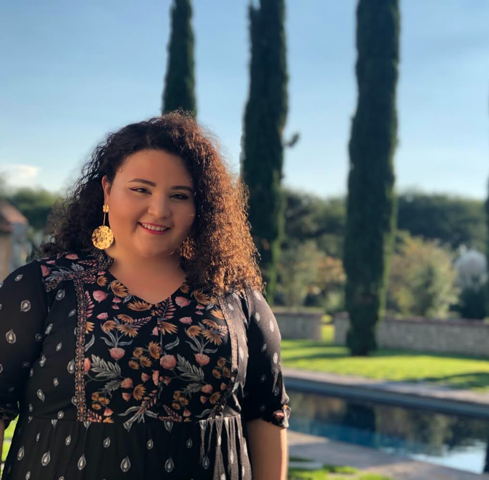 She is also a Global Vice President of Latinoforce, an Employee Resource Group at Salesforce that serves the Hispanic and Latino community and their allies. She’s passionate about educating, empowering, and enabling the Salesforce community to succeed.